_XPRESSWINDOW peeps his head out once more this year with this single. Winter Waves captures the true vibe that is _XPRESSWINDOW is. Long drawn out instrumentation extremely washed out and almost bring a cold vibe. This short single is a good taste of what this project brings to the table. Honing the _XPRESSWINDOW signature sound after several months of carefully writing these four songs. Keeping some ideas from Crescent Peaks with heavy drags of tempo and adding washed out vocals. New style of long dissociating repetitive IDM. With the theme of barren desolate emptiness, and embracing loneliness. The repetitive beat reveals itself more and more as the 8 minutes go by. A collaboration with visual artist Turbulent Determinism made this music-video. Unconventional Christmas songs. The whole vibe I get from just existing in November & December. With trap / hip-hop styled bass and psychedelic guitar work, gives these songs individuality over other releases thus far. 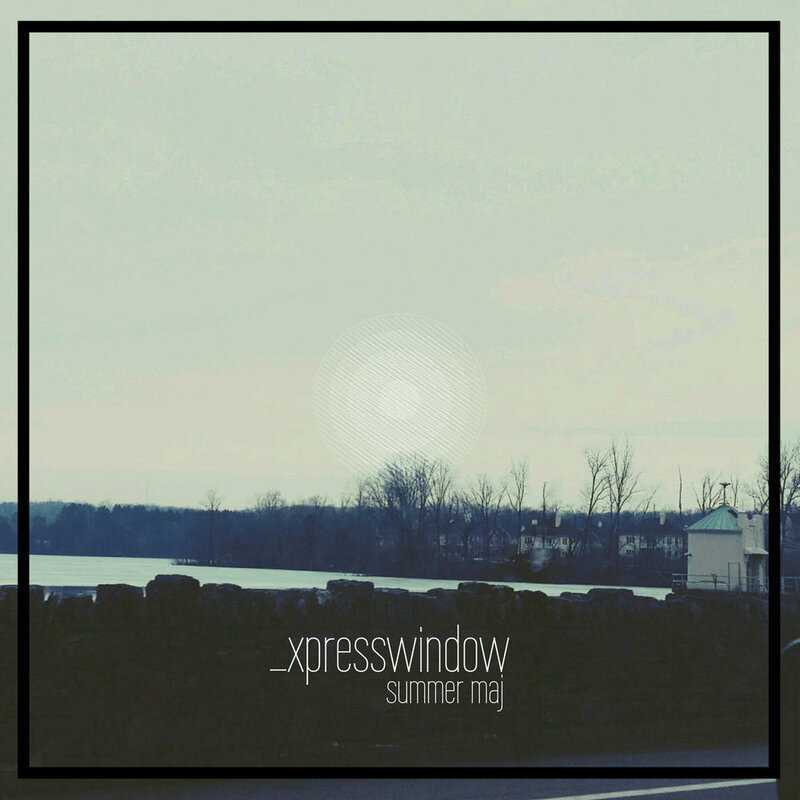 First installment for _XPRESSWINDOW, heavy hip-hop drums and melty synths and vocal samples. IDM and EDM influences with a special track only on Bandcamp.